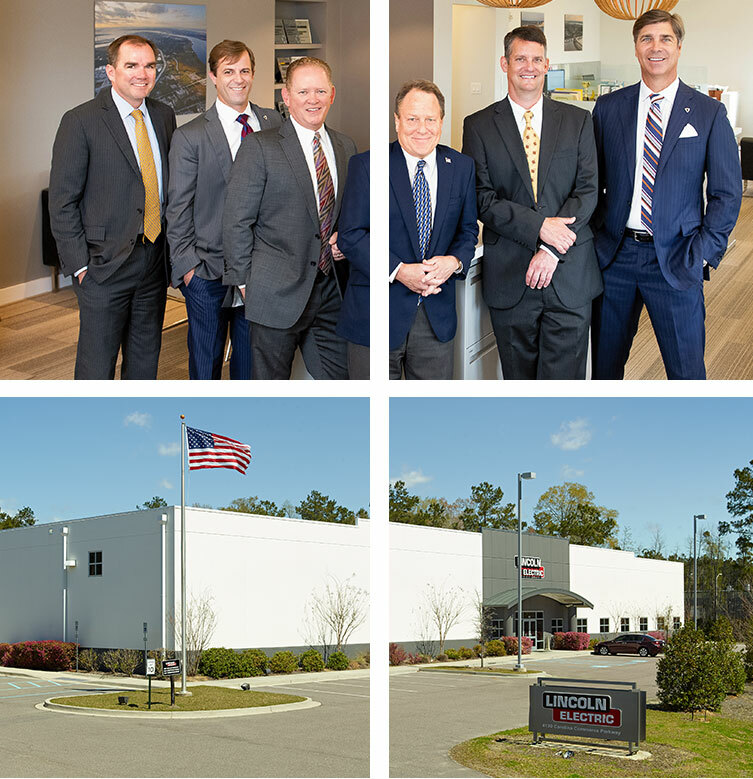 Welcome to Lee & Associates, the Charleston SC market's premier provider of comprehensive commercial real estate solutions. At Lee & Associates, we place "People First, Properties Second." Without people, buildings are empty shells which collect dust, pests, mold, mildew, vandals, and worse. They are dark and lifeless, void of purpose and character. That's where Lee & Associates comes in. The Lee team serves as the bridge connecting people with properties. We take time to listen and understand what people need, and then work to match them with the property which best fulfills those needs. Our passion for this kind of connection is what sets us apart from other real estate providers. When people are matched with the right property, the people provide it energy and the property comes to life again with a renewed purpose. 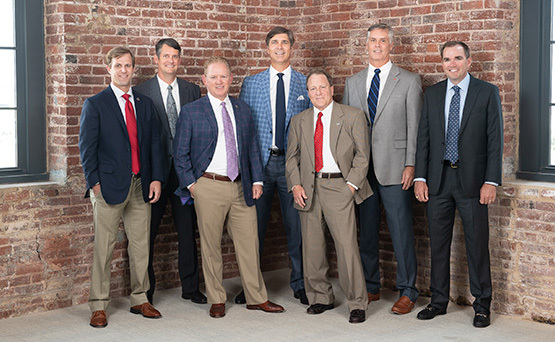 We invite you to allow Charleston's most experienced commercial real estate firm to serve all of your brokerage, development and property management needs. 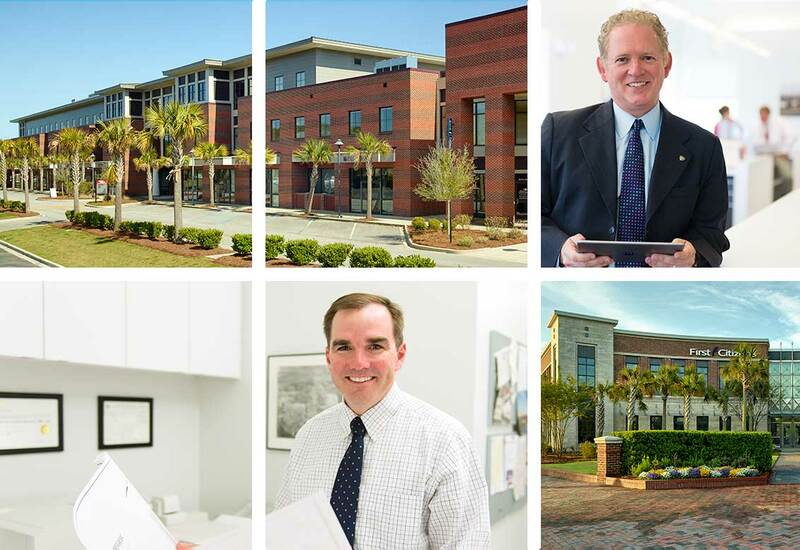 The Lee Principal Team have spent the vast majority of their careers in Charleston. Their knowledge of the local market, training, industry experience, commitment to accountability and integrity bring substantial value to our clients and customers.